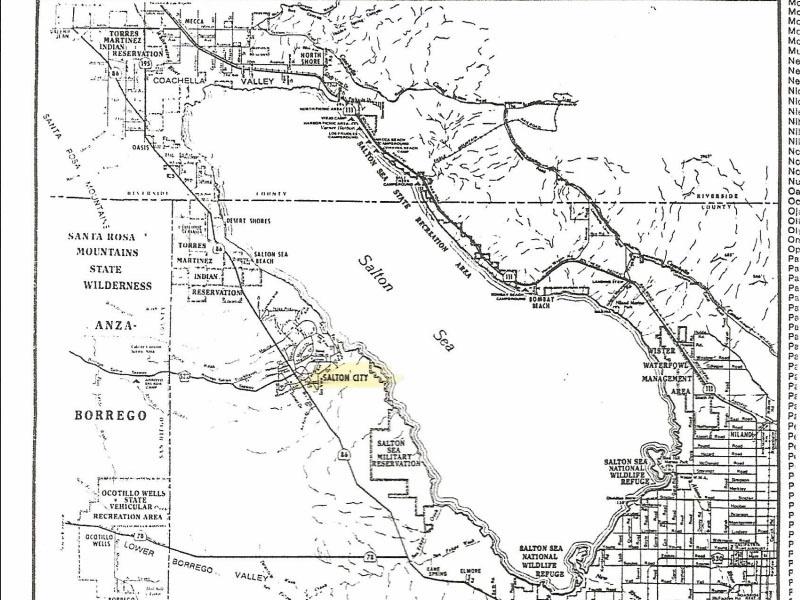 Great opportunity to invest in the future of the Salton Sea area or build your own home. 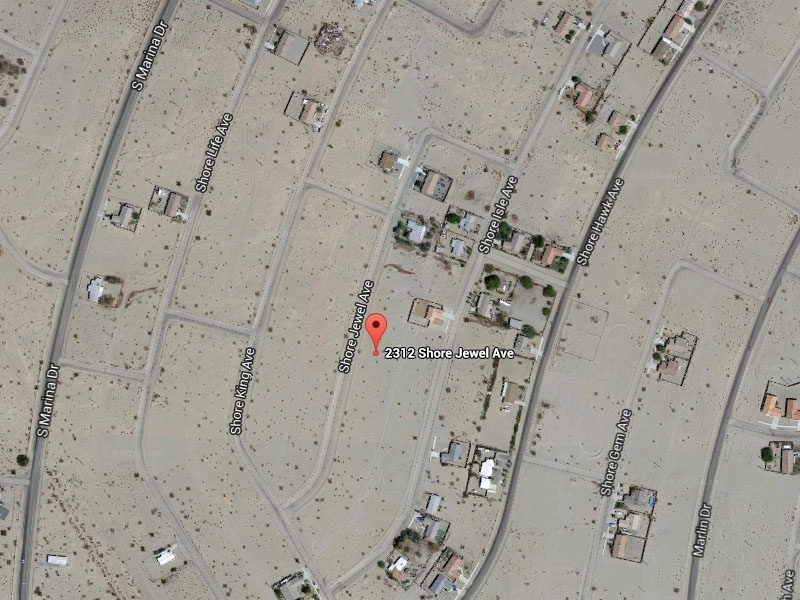 Located in the desirable Salton City area of the Salton Sea. Lot has water, power and sewer available. Estimated lot size 91 x 125, 11,000 square feet, or .25 acre. 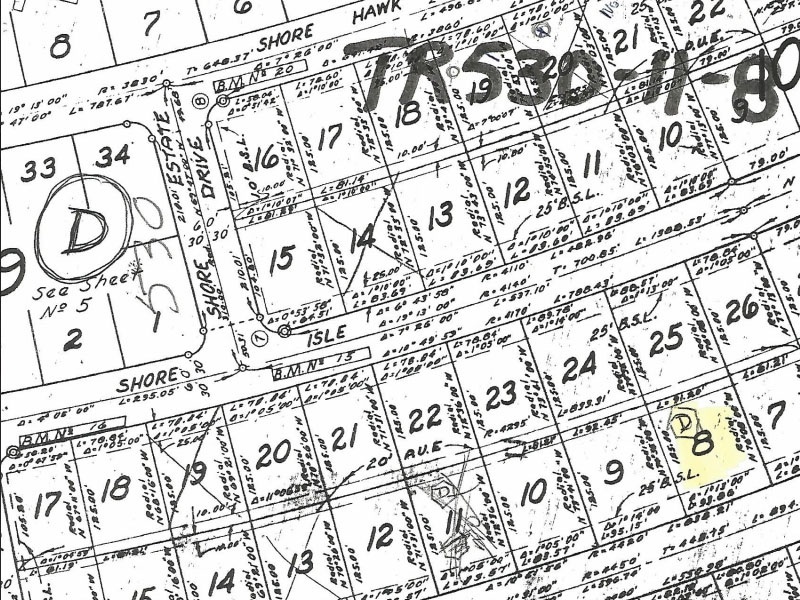 Located on Shore Jewel Ave in Tract 530, Block 11, Lot #8.